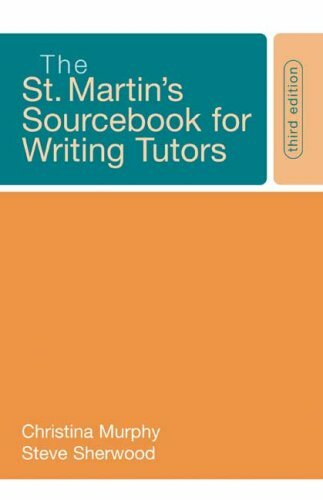 A brief guide to tutoring, with an anthology of essays. The fourth edition introduces sophisticated approaches to tutoring students of varying cultural backgrounds and new attention to technology, activity theory, ethical dimensions of tutoring writing, and challenges to theories of the writing process. Subjectivity in the Tutorial Session: How Far Can We Go?